Manufacturing Insurance - Panama IA & Harlan IA - Schaben Insurance & Financial, Inc.
Schaben Insurance & Financial, Inc. provides insurance to manufacturers in Panama, Harlan, Avoca, Dunlap, Woodbine, Earling, and surrounding areas. The manufacturing industry is responsible for a seemingly endless quantity of products created. In turn, manufacturing company owners have to deal with the similarly high amount of problems that can arise. At Schaben Insurance & Financial, Inc., we understand the risks that come with running a manufacturing company make a quality insurance plan that much more important. 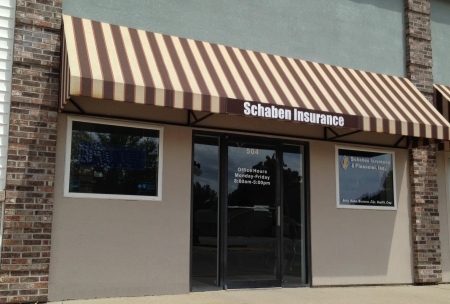 ?An insurance package from Schaben Insurance & Financial, Inc. will target your business’s needs in order to create a specialized package that’s right for you. Contact an insurance specialist today to schedule a consultation.